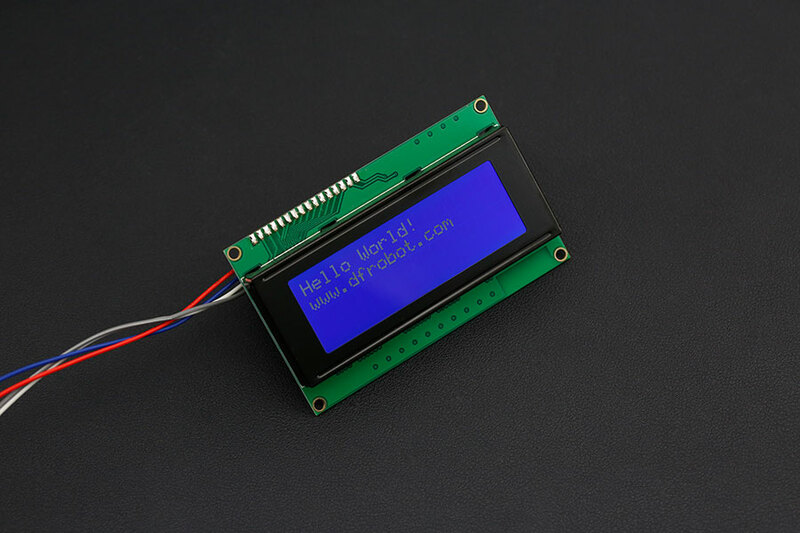 This is a 20x4 Arduino compatible LCD display module with high speed I2C interface. It is able to display 20x4 characters on two lines, white characters on blue background. 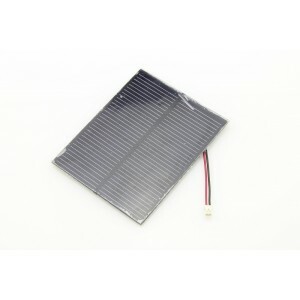 Generally, LCD display will run out of Arduino pin resource. It needs 6 digital pins and 2 power pin for a LCD display. If you want to build a robot project, it will be a problem with Arduino UNO and LCD display. 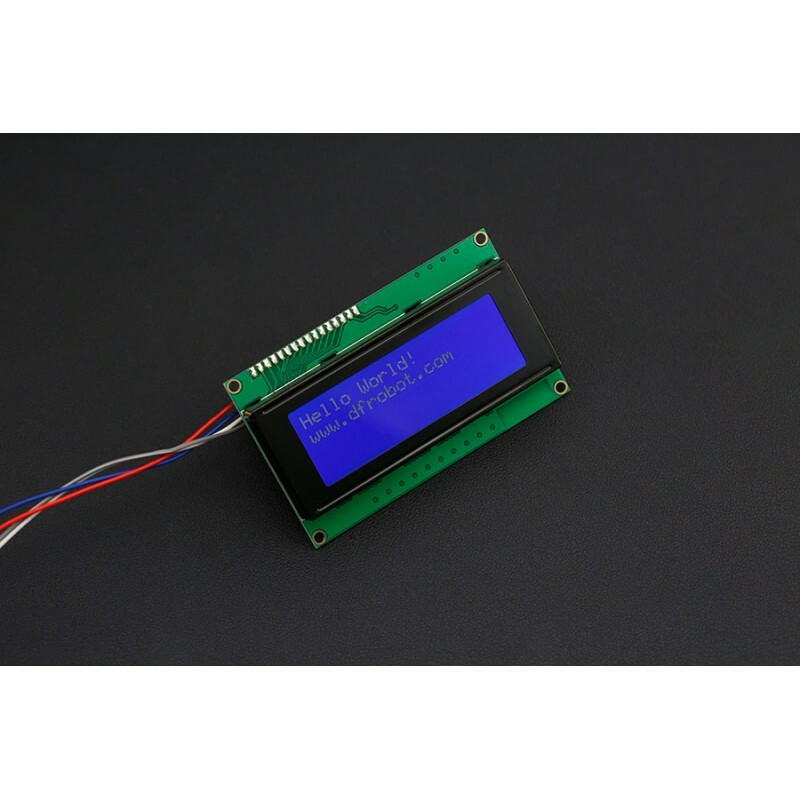 This I2C 20x4 LCD display module is designed for Arduino microcontroller. 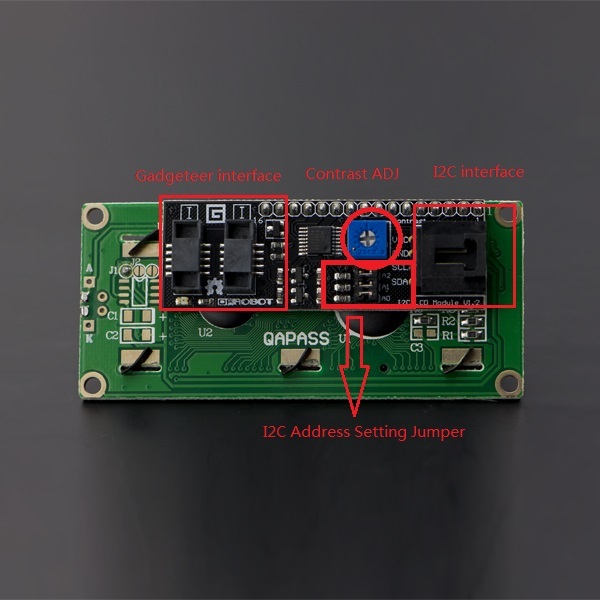 It is using I2C communication interface, With this I2C interface, only 2 lines (I2C) are required to display the information on any Arduino based projects. It will save at least 4 digital / analog pins on Arduino. 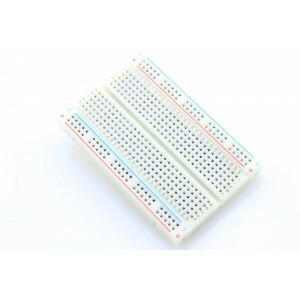 All connector are standard XH2.54 (Breadboard type). You can connect it with jumper wire directly. This 1602 LCD module has 8 I2C address in all, from 0x20 to 0x27. You can set one according to your requirements, avoiding the confliction of I2C address. And its contrast can be adjusted manually. This board is able to be powered by 5V or 3.3V which make it compatible with both Arduino 101 or Arduino DUE, intel edison 3.3V system and standard Arduino UNO/Arduino Mega 5V system. 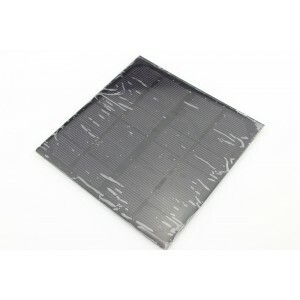 There is an alternative I2C 1602 LCD Screen available for less character.